XTM Cloud v10.3-Translation Management for better collaboration, quality and productivity! XTM International has released a new version of its award-winning Translation Management System and CAT tool. The additional features, particularly the new and improved connectors, ensure that XTM remains the number one choice for companies looking for an all-in-one localization solution. 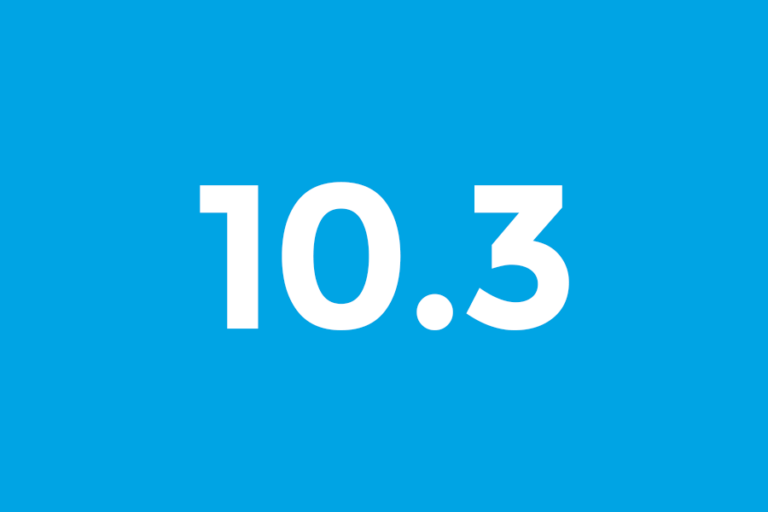 XTM v10.3 sees the release of two new XTM Connect applications: one for Microsoft Team Foundation Server and another for WordPress. These connectors help content managers, software development teams and marketing departments streamline the localization process, by eliminating repetitive manual tasks. The existing Adobe Experience Manager connector has been upgraded to offer in-context review of the CMS content, matching existing functionality in the XTM Sitecore connector. When activated, translated XML content is displayed as a dynamic, editable html preview in XTM Visual Editor to ensure translations fit their context. Direct communication between XTM and the content repositories greatly reduces overheads associated with manually repeated actions, thereby cutting down file, content & email administration and improving the employee productivity. The latest XTM Messenger enhancements provide a new custom chat creation option. Project managers can use this feature to open a chat with any users assigned to the project, including linguists, LSPs, users from user and chat groups, PMs & LPMs. This new option improves communication between key project stakeholders and external departments or resources, such as DTP specialists or localization engineers, giving them the opportunity to participate in discussions during the translation phase. Language processing has been improved too, with the addition of 12 new languages taking the number of supported languages and language variants to more than 320. XTM is now compatible with Google Neural Machine Translation. Further enhancements to Linguistic Quality Assessment (LQA) include a new report giving a breakdown of errors for each project file. Also, the integration to TAUS DQF has been improved and by using the links within XTM, users can subscribe to TAUS DQF at a discounted rate. LSPs can now access LQA assessments of their work which enables project managers and vendors to view and discuss quality trends objectively, with the aim of continuous improvement. These and the other enhancements in XTM Cloud v10.3- The Translation Management System, ensure that the application continues to deliver outstanding automation, collaboration and quality.